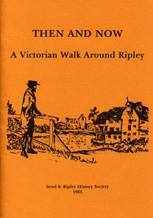 An account by A J Munby, poet, barrister and diarist, of his first visit to Ripley and its environs in 1863. 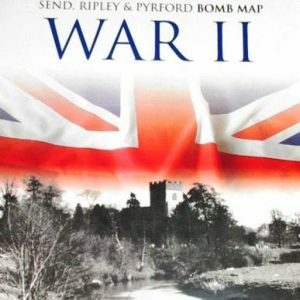 Reproduced are extracts from his diaries detailing what he then saw and experienced. The entries are commented upon and compared with today (1983). 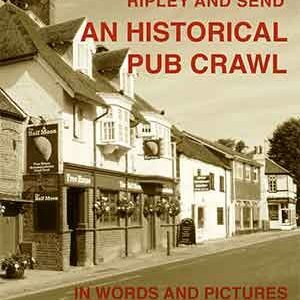 Illustrated with pictures of places and buildings, some as seen and many as described by Munby. 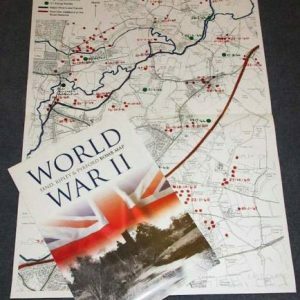 Includes other comparative data such as details of trades and professions taken from the 1861 census of Ripley plus a modern wild flower survey. 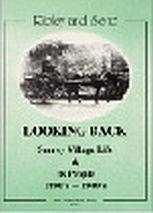 A fascinating book to accompany the reader on a very pleasant walk in and around the village.